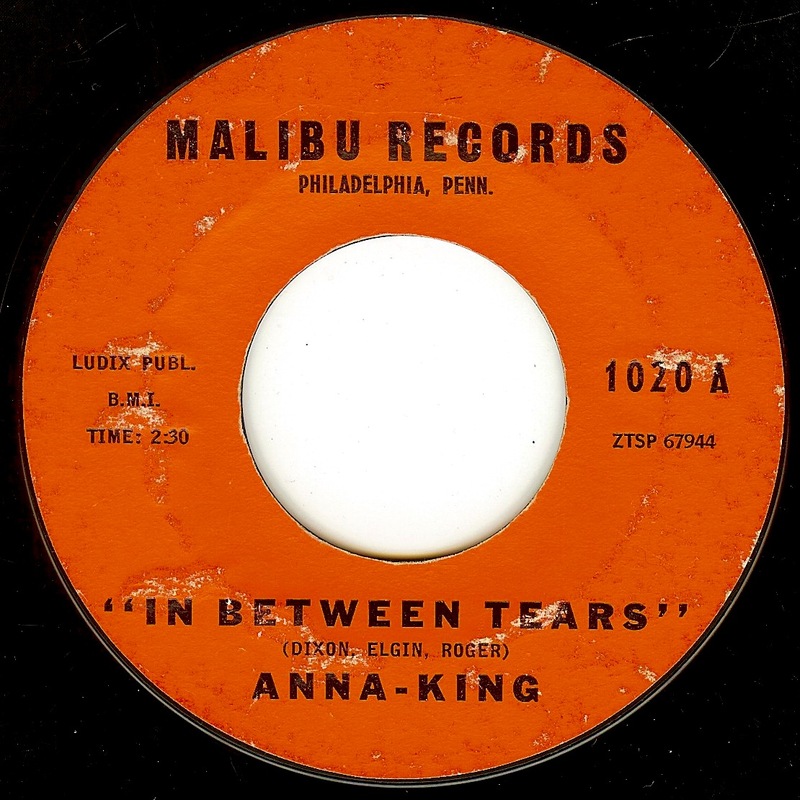 Anna King's time spent singing secular music was incredibly brief (1961-1965), but she cut some incredible records on her own, in addition to working side by side with James Brown. This was her debut, and it matches her raw, powerful voice (which at times is completely unrestrained here) with a slick production that was undoubtedly influenced by the then-recent crossover success of Etta James' "At Last" (also released in '61). The chorus of the song is also VERY similar to Chuck Jackson's "I Don't Want To Cry", another 1961 release, and also one co-written by Luther Dixon (whose name is listed on the label here as a co-writer as well). After her incredible double sider from '65 ("Mama's Got A Bag Of Her Own" b/w "Sally", a past 45 of the day), Anna went back to singing gospel music exclusively, eventually giving up singing altogether in 1976 to become a minister. Wand records producer Luther Dixon discovered her singing with a gospel group in 1961 and persuaded her to perform secular material; she had a few releases before replacing Tammi Terrell in the James Brown group (she also cut a few sides on her own during this time). While he isn't credited as a producer here, Luther Dixon probably is.